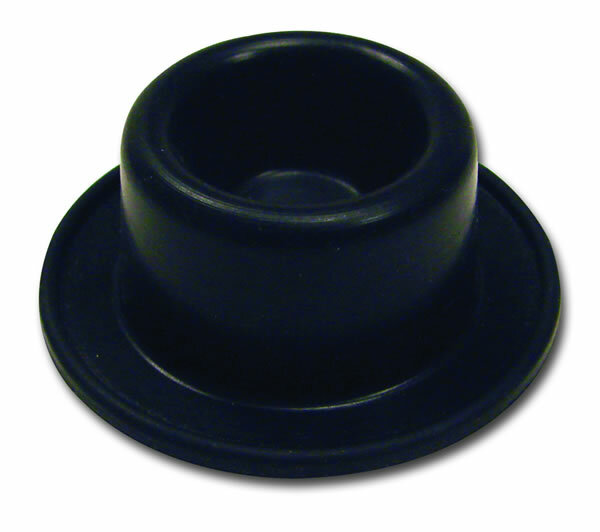 In very low-pressure applications, the strength seen in fabric-reinforced diaphragms may not be necessary. 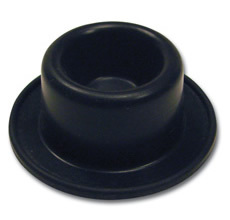 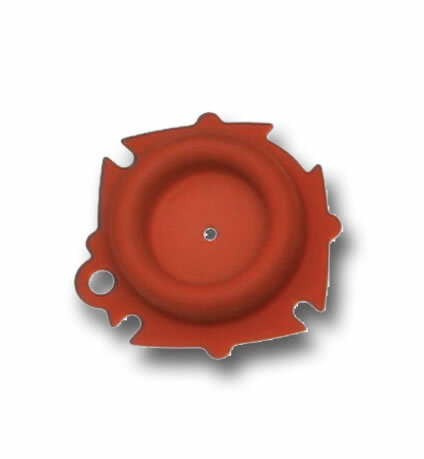 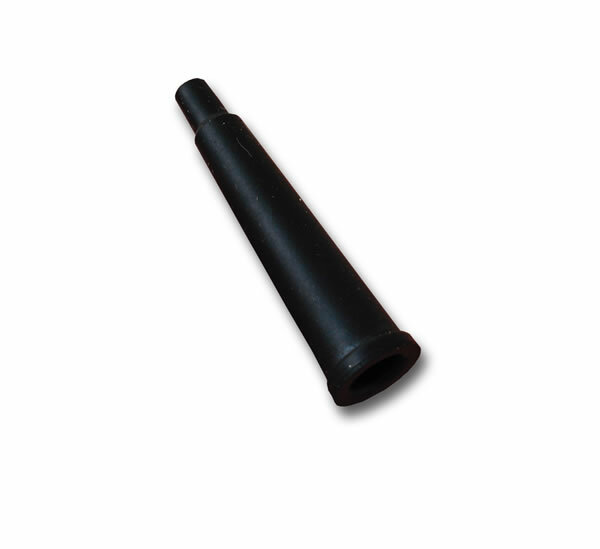 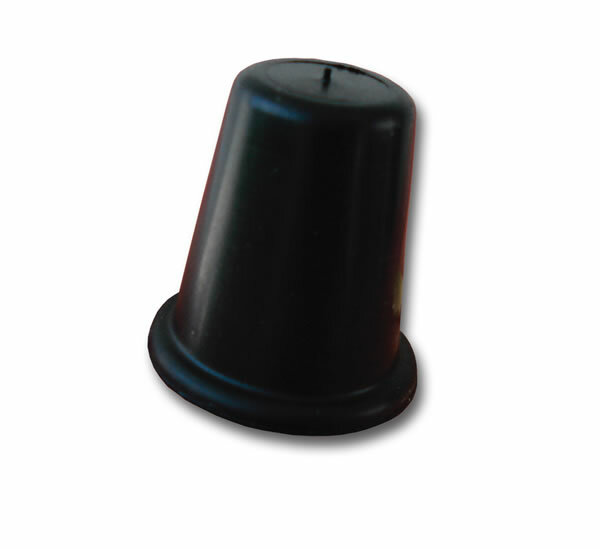 For these special applications, DiaCom offers diaphragms made with a Homogeneous, or all-rubber, construction. 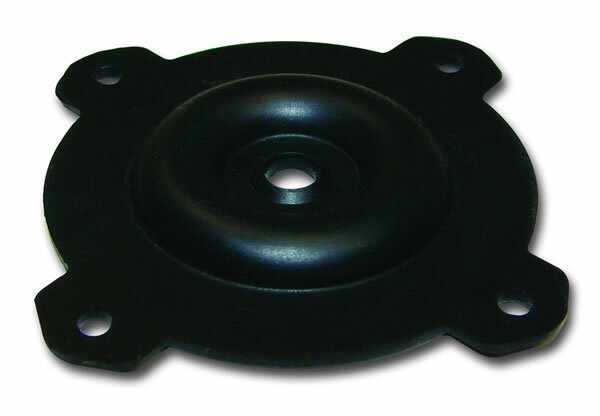 These diaphragms offer the same functional advantages seen in fabric reinforced diaphragms, but they have the added economy of using the Homogeneous construction. 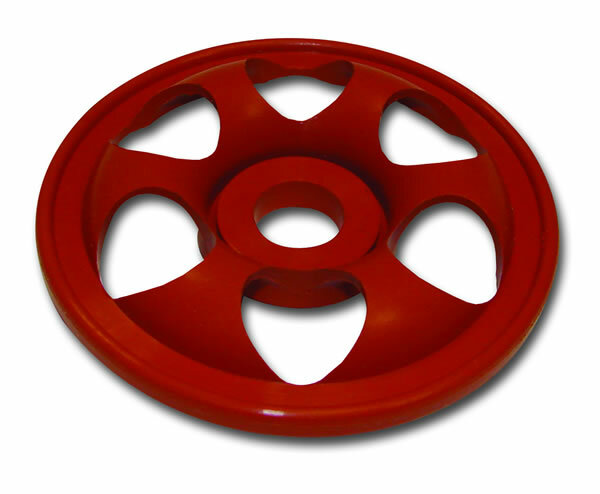 Homogeneous construction is possible using all types of elastomers.